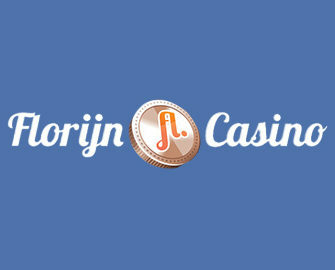 Florijn Casino – Week 3: Big Bonus Sale! Do not miss these exciting offers! 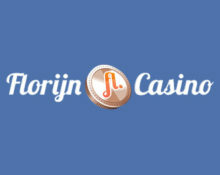 More great offers going into the 3rd week of the January Big Bonus Sale at Florijn Casino. And good news as it will be a Rock week featuring the popular branded Netent slots. Loyal players can look forward to two generous deposit bonuses and 2 days with Free Spin on deposit. Monday is even a double whammy day with reload bonus plus Free Spins on Guns n’ Roses. Not to be missed.